This 2019 season we will be open on Fridays from 10am to 4pm and Saturdays from 8am to 4pm. We will also be doing inventory updates on the website, through our email newsletter, and social media, so check back with us often. 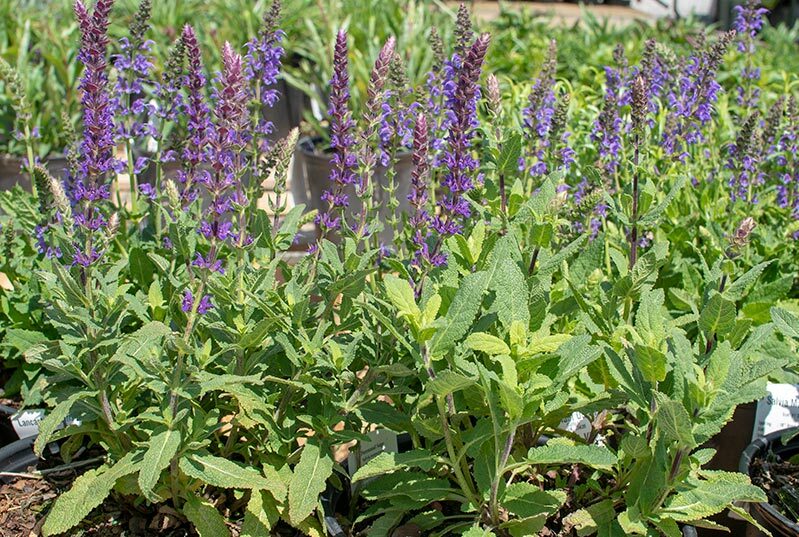 Located on a plant nursery/farm in Suffolk, VA, the Plant Outlet offers a selection of premium plants to the general public. From foundation plants, shrubs, ornamental grasses, flowers, and trees, we provide our neighbors with the best of what we grow. Find us at the corner of Bridge Rd./Rt. 17 and Shoulders Hill Rd. in the Harbour View/Bennetts Creek area of Suffolk, Virginia. The Plant Outlet is located at Lancaster Farms nursery. Sign up with your email address to receive the latest specials and new arrivals.